Want to be a force for change and social good? 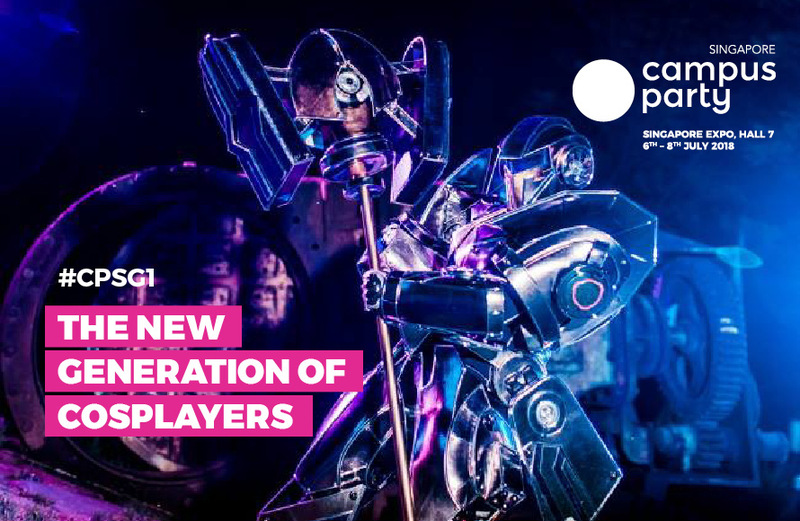 Join the Hackathon organised by Campus Party and Bantu! Focused on three key areas: mental health, seniors, and the environment, this hackathon offers you a chance to turn your good ideas into reality. And you could even win S$1,500 in cash and prizes! Be inspired by champions of change from various non-profit agencies such as BevEat, MCCY, NVPC, SG Cares, SG Raise, and These Abilities. A champion for environmental conservation and advisor of eco-educational programmes all over Asia, Sarah has worked on projects such as the creation of a local waste bank, one of the largest island-wide clean ups in Bali, developing a decentralised model of waste management in her own village, and more. Founding director of BevEat, Aaron and his co-founders started the first social Fintech company that automates giving to charities with every transaction. He has also worked with SPED to create job opportunities for disabled persons in the digital economy. As the head of technology catalyst at SG Enable, Alvin firmly believes in the potential of using technology for good. He puts his technology foresight wholeheartedly to the assistive technology domain. Casper has extensive experience in the public and private sectors. As the Head of Partnerships and Engagement, he currently oversees the development of a vibrant Social Enterprise (SE) sector by cultivating strategic partnerships with SEs. Andy has always dreamed of creating an intelligent giving ecosystem that connects Singaporeans so that they can give to and care for each other in a holistic and symbiotic way. He spearheads Digital Innovation at NVPC and believes that now more than ever, there is a need to build a more caring and inclusive culture. 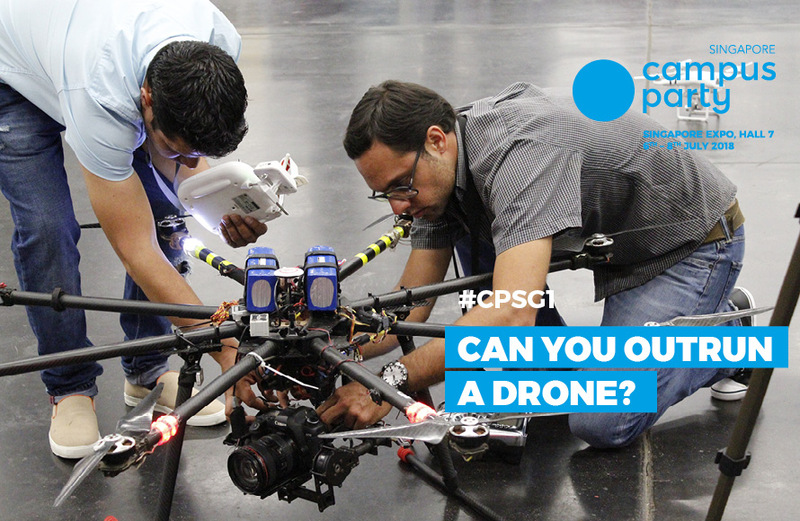 Be sure to like our Campus Party Singapore on our social media to get the latest updates and info. 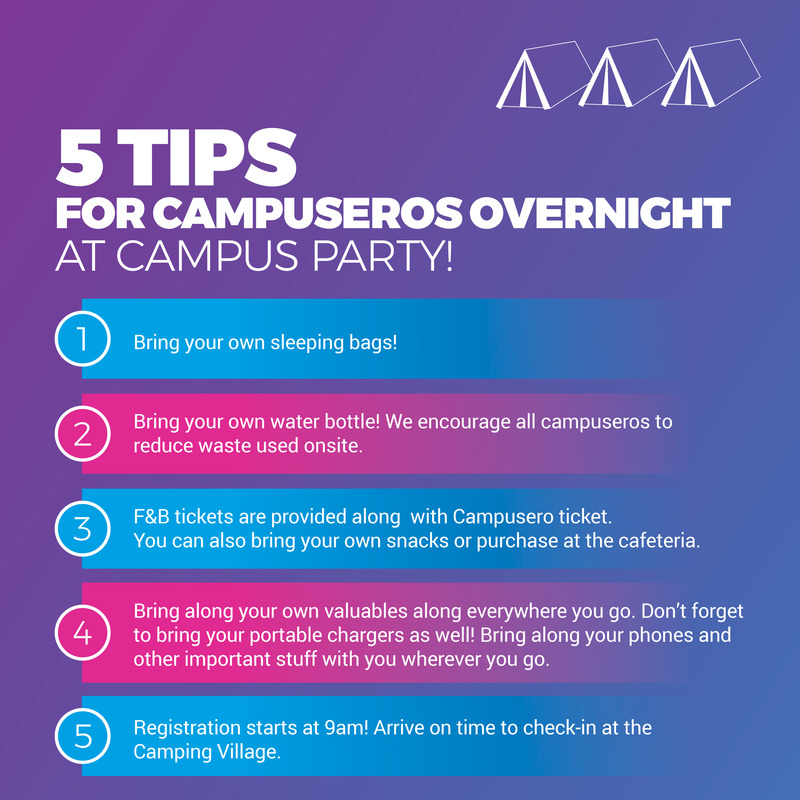 Survival Guide for All Campuseros! Can You Outrun a Drone?